Education and training are the avenues to not just compliance and safety, but it is through education and training that we will develop a sustainable path for the future of finishing and surface technology. 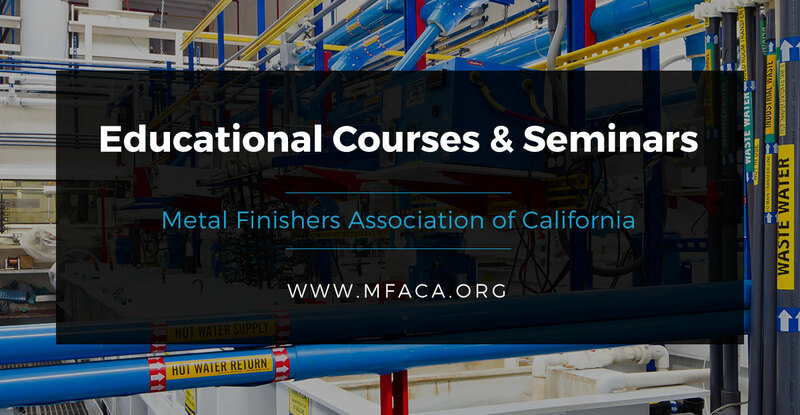 The Metal Finishing Associations of California offer a variety of quality courses and seminars that are designed to impart knowledge and understanding to you and your employees so that your operations remain safe and comply with the many regulations governing our industry. The California Associations have top notch consultants who know the rules, know the inspectors and regulators. When not training or consulting to member shops, they are working with our advocates to address where compliance issues may need tweaks. As vibrant, growing associations, members enjoy exceptional education programs and seminars along with resources to help them manage and grow their businesses and keep them informed on ever changing technical, regulatory and compliance issues. And the plan is to expand education and training through the use of technology. Look for new and improved ways of taking advantage of association education and training resources. Make plans to take advantage of the many association professional development opportunities today! 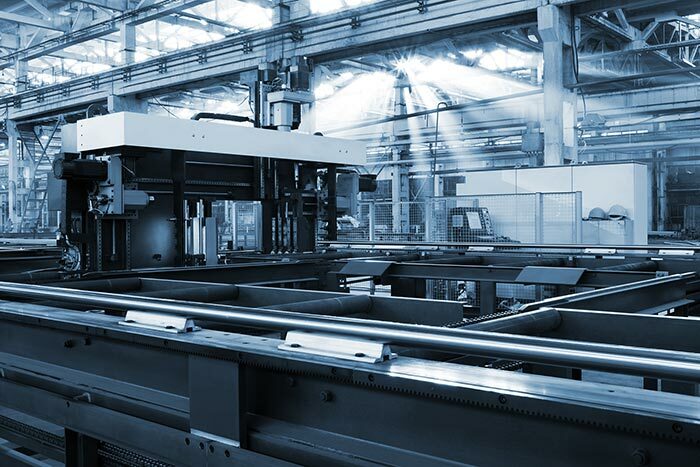 The Metal Finishers Association of California is your gateway to the entire AESF course catalog. 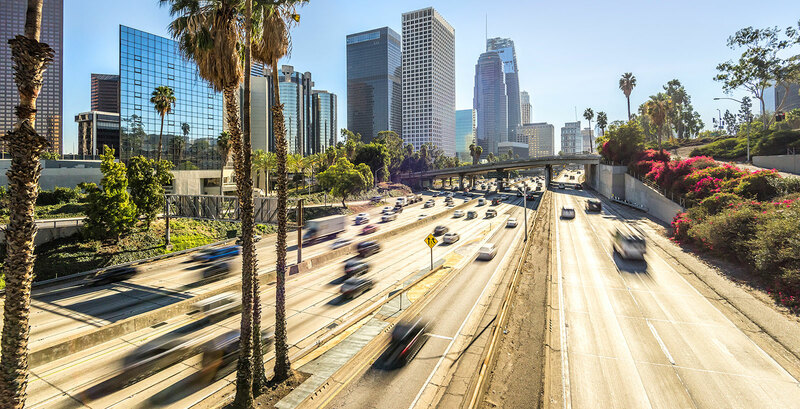 We conduct monthly training seminars on various topics, based out of our regional offices located in Northern and Southern California. Our training consultants are in the field and know compliance, know the inspectors and know operations and processes. If you attend our trainings and apply what you learn, you will pass inspections. Sign up for a training today. If there is a training topic that we are missing, let us know and we will design a course for it! 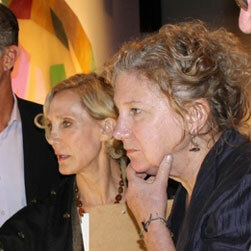 Want to Know More About MFACA?